Lil Bee's Boutique: Let's get Crafty with Sabrina Sulaiman! I hope you all are getting crafty with the Spring Break and all new releases in the Paper Craft Industry. Even if you didn't get the time, then enjoy some crafty inspiration from Sabrina! Now cut the Spring Market Webster page according to the shape as in picture below and in the edges using Dye Ink. 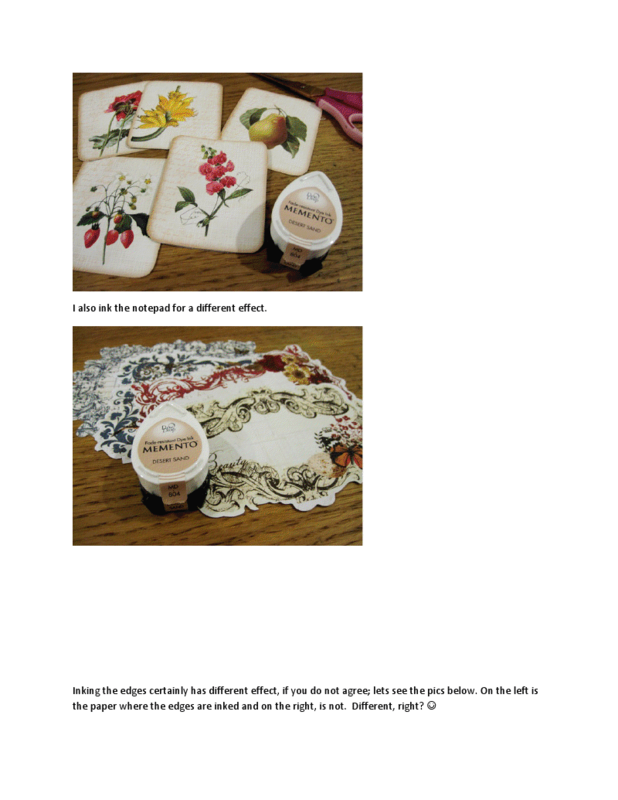 Now place the Doilies on the photos and draw the outline on the desired area. And the cut the photos at the outine. Now place the misted Doilies on the misted canvas page aligning as you like. Then place the photos on these doilies. Now arrange the embellishment as below or as you would like. So here's my final page.